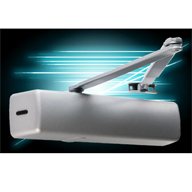 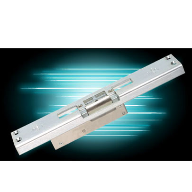 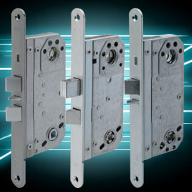 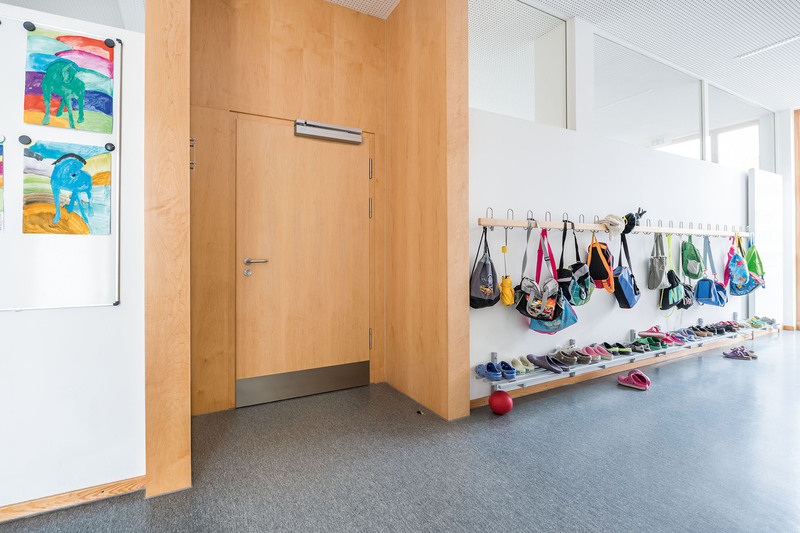 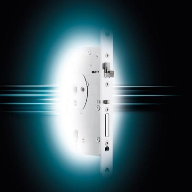 ASSA ABLOY UK Specification has issued a whitepaper to provide a guide to the specification of doorsets and associated hardware in nurseries, schools and universities. 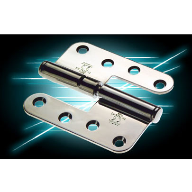 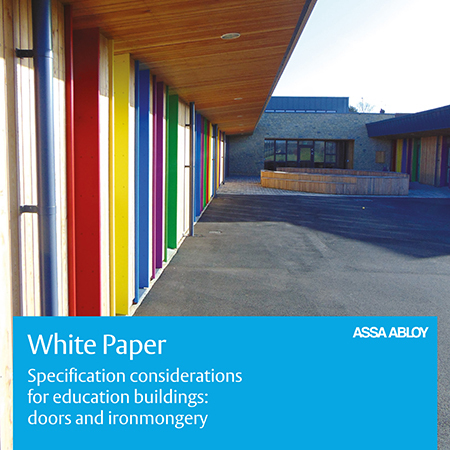 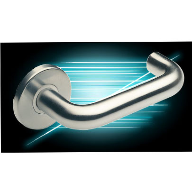 Entitled, ‘Specification considerations for education buildings: doors and ironmongery’ the whitepaper outlines the various relevant standards when specifying doors and ironmongery for education projects, including those relating to accessibility and usability. 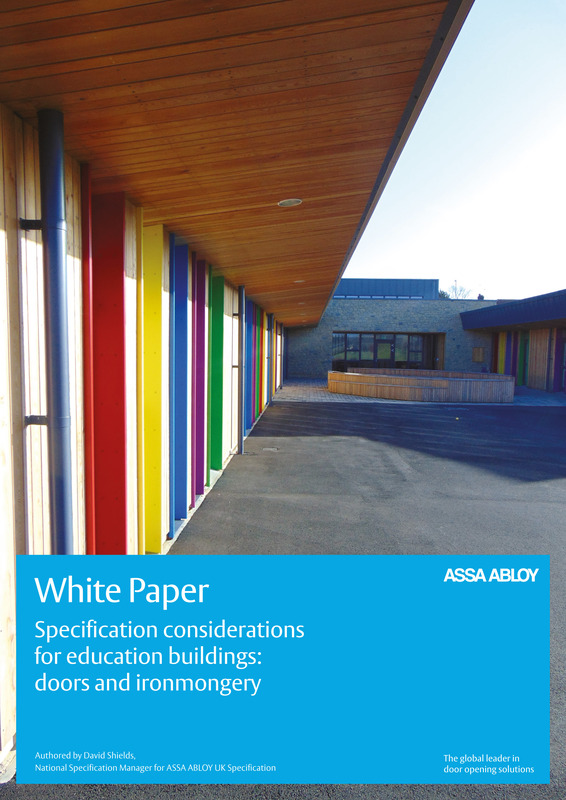 The paper also covers whole life costing implications and why these considerations are imperative for a successful specification, as well as discusses how architects and contractors within the education sector can contribute to a better built environment by factoring in health and wellbeing influencers. 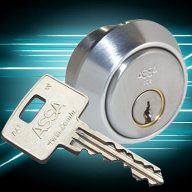 With a wealth of experience supporting specifications within the education industry, ASSA ABLOY UK Specification work with architects, contractors and end users to ensure the right solution is provided for each individual project, which is then performance guaranteed for up to 20 years. 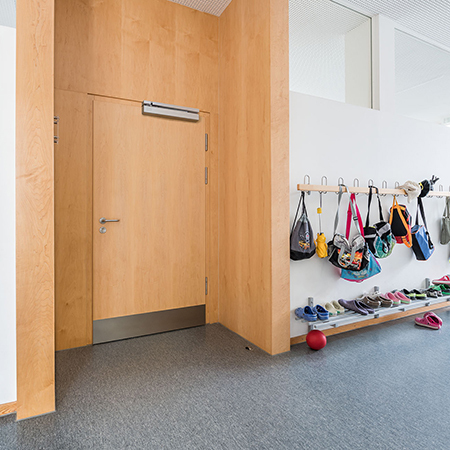 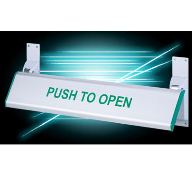 This provides complete peace of mind and can save a school thousands of pounds in replacement and maintenance costs.